- somewhat big and heavy - hello? what do you expect? I just love my D2x. It's my first choice for portraits with flash (which is the majority of my shots). 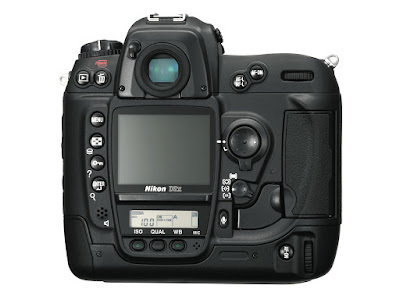 For a DX user, a combo D2x + D300 is very sense-making in terms of the two bodies complementing each other. I often carry them both and use the D2x for flash and the D300 for available light. The D7000 is a better option for the latter, but I don't like its ergonomics.